Based in Yongkang, China, we are a prominent manufacturer, exporter and supplier of Diamond Core Bit (TK-A). The Diamond Core Bit (TK-A) has the TK-A Type which is either laser or brazed welded. 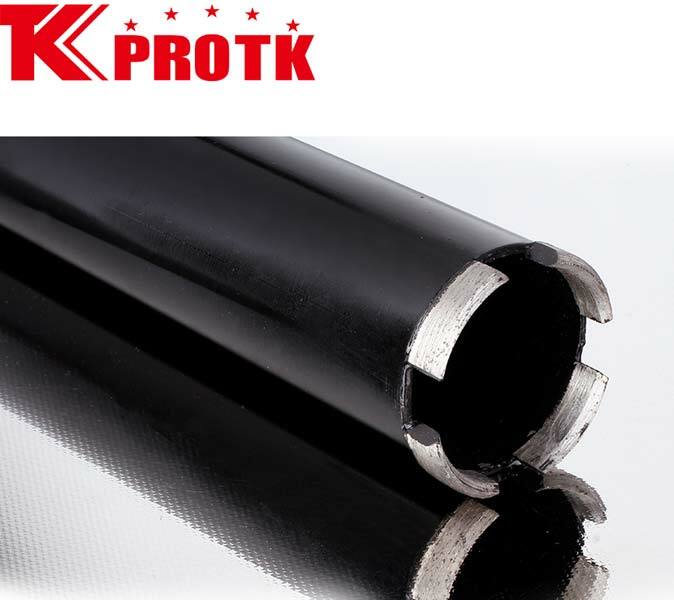 The product carries out the drilling of asphalt and copper. We carry out the construction where hole size and depth of holes is provided and also where no-standard diameter or length for the diamond core bits.